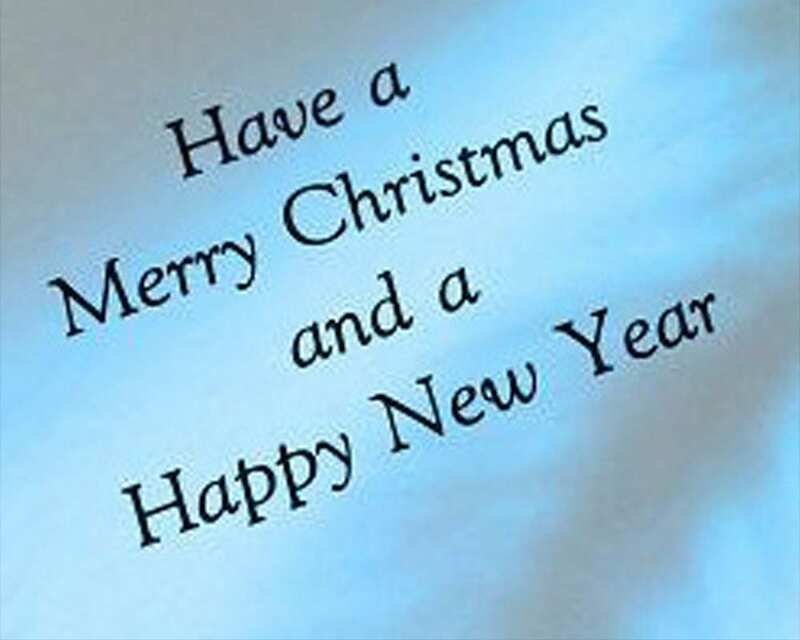 A wonderful assortment of Christmas Cards. They are packaged in sets of 12 with 6 of each image. The envelopes are included. 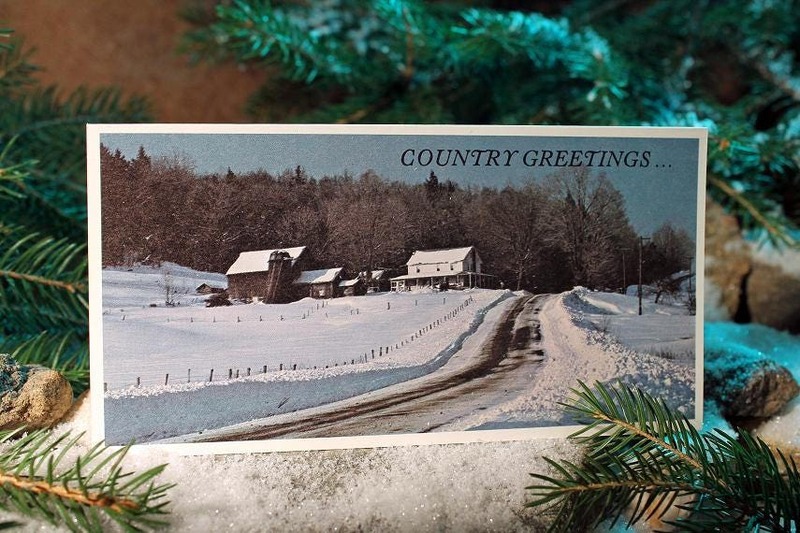 Both cards portray the backroads of the Adirondack region of New York State. 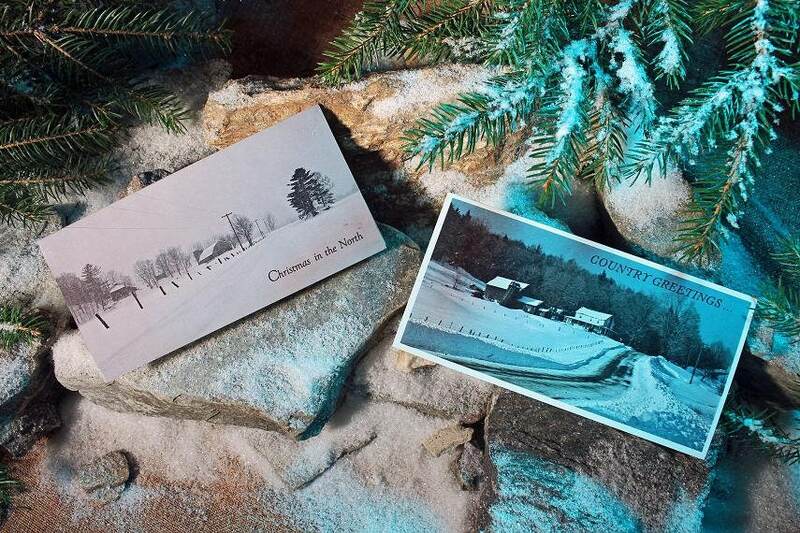 One image is of Northern Saratoga County and the other was taken near the Saranac River in Northern New York. 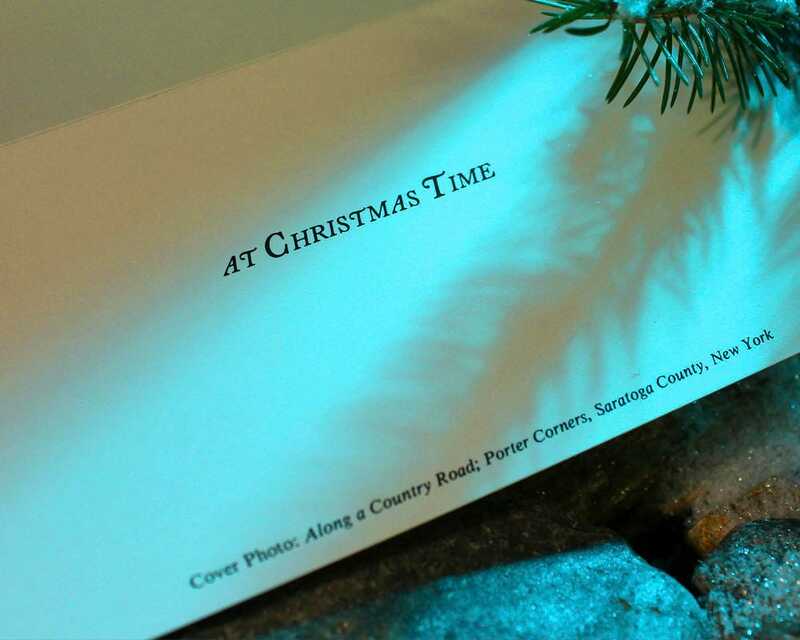 These cards represent winter and will bring the holiday spirit to one's home. 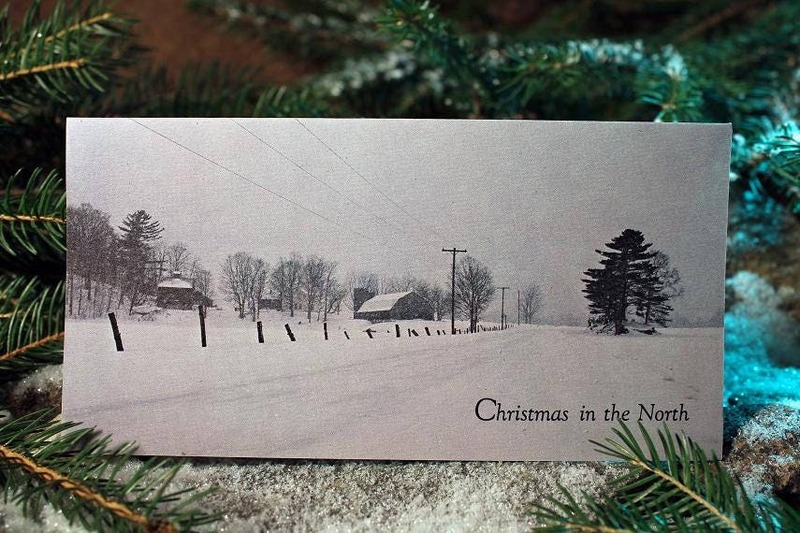 If you love to send Christmas cards these vintage cards will delight the receiver. These cards are in new condition and have never been used. All from old stock.